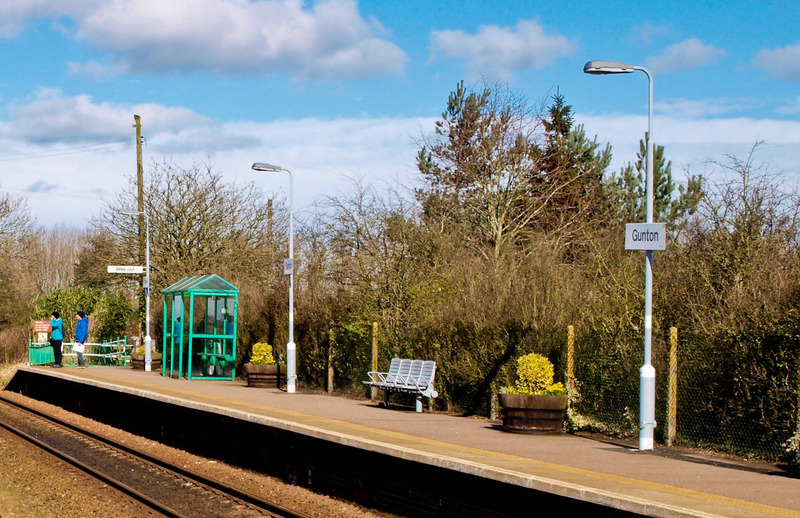 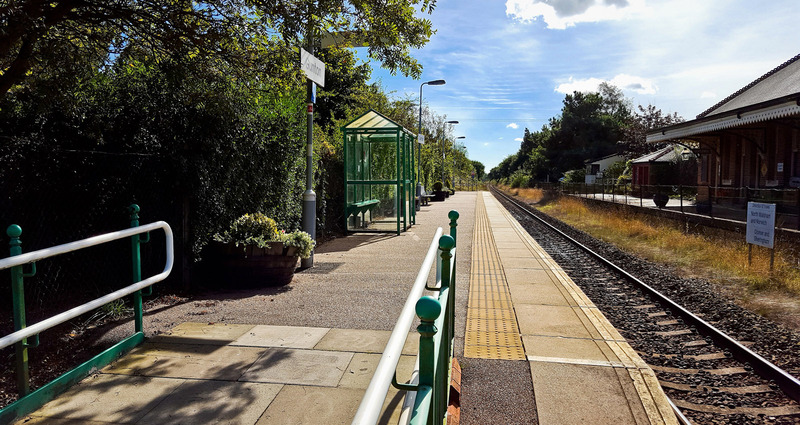 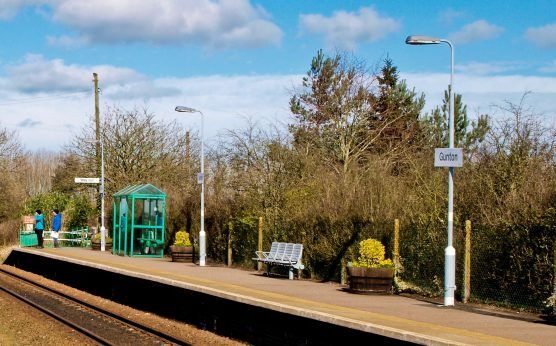 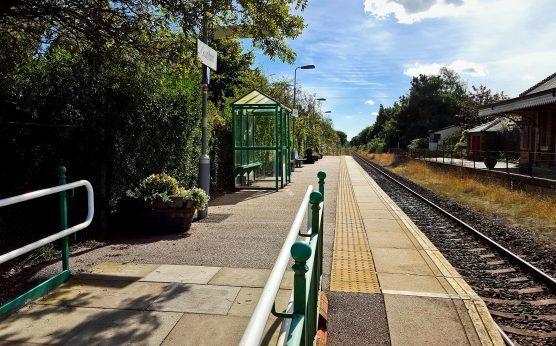 Gunton station serves the villages of Thorpe Market and Southrepps. 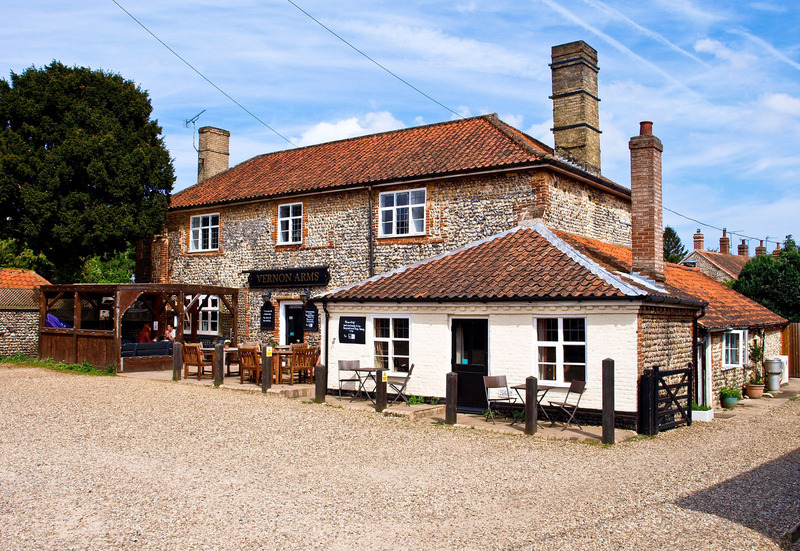 The Vernon Arms in Southrepps is a quintessential English country pub 1.4 miles away from the station. 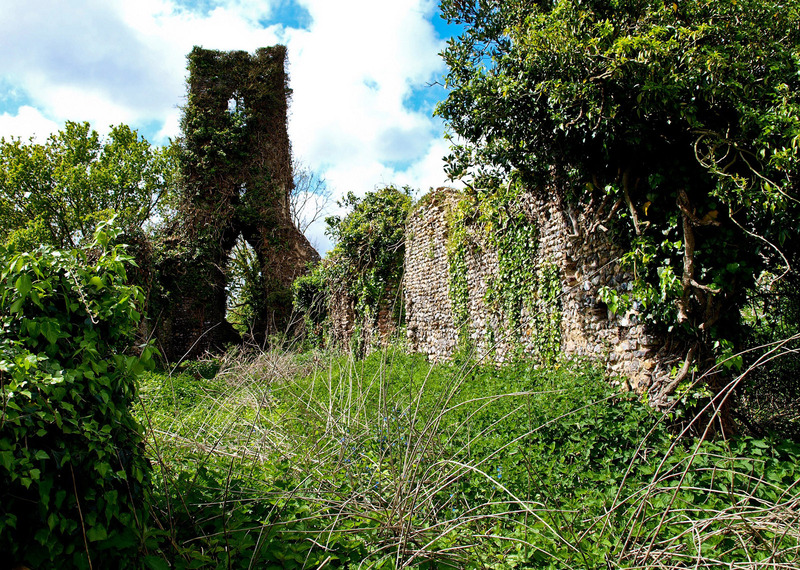 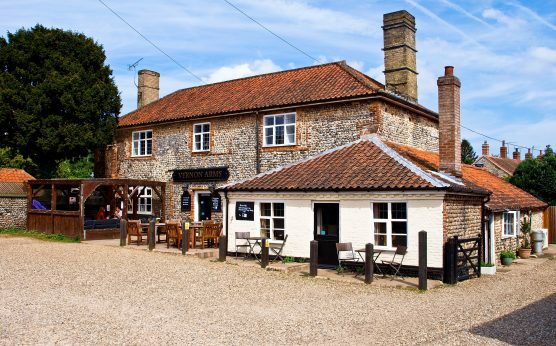 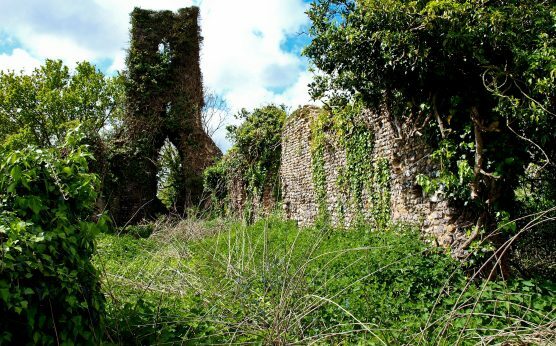 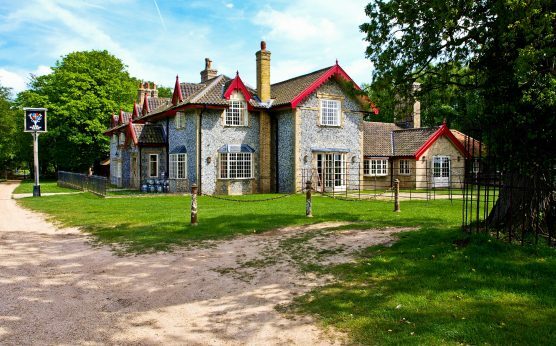 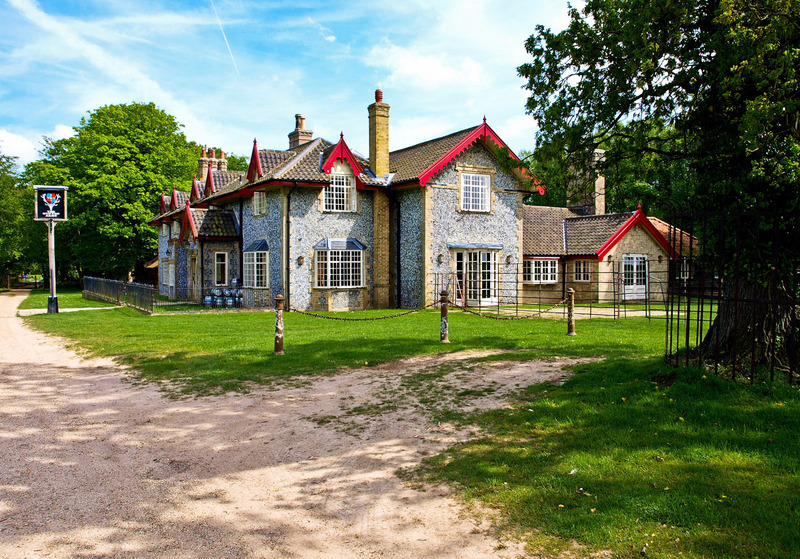 Just under 2 miles away in the other direction lies the beautifully restored and critically acclaimed Gunton Arms pub, nestled within a lush thousand-acre deer park.